I received an email from +Hometalk asking me to curate a Clipboard for them on organizing with labels. 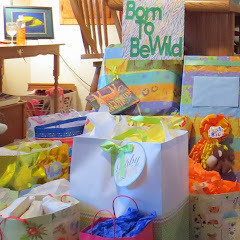 They had seen a post Create Craft Room Labels I did with my +Silhouette America and liked what I did. Thank you Hometalk for such a lovely compliment. Their contact invited me to curate a board for them about labels and organizing. I of course said yes and set out to work on a Clipboard that would help organize a home and keep it that way with labels. 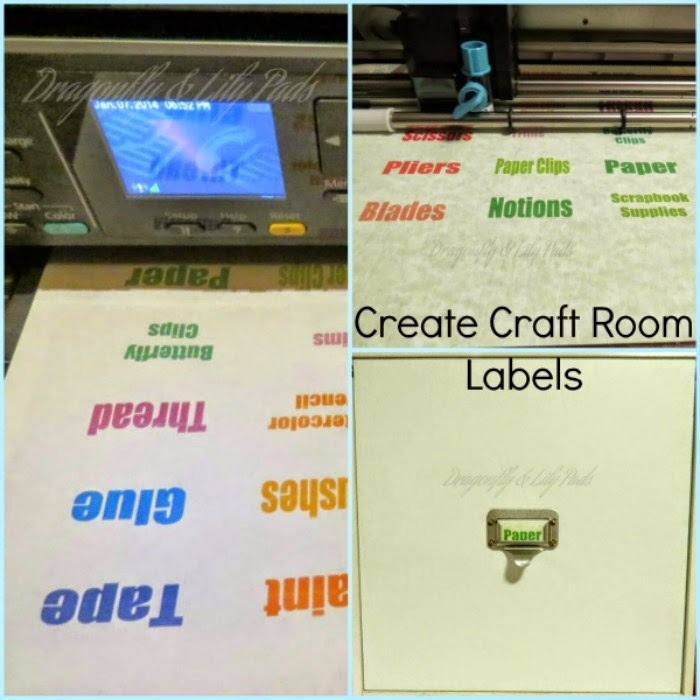 This is an example of what I did for my post Create Craft Room Labels. I also submitted pictures and a post to Hometalk. 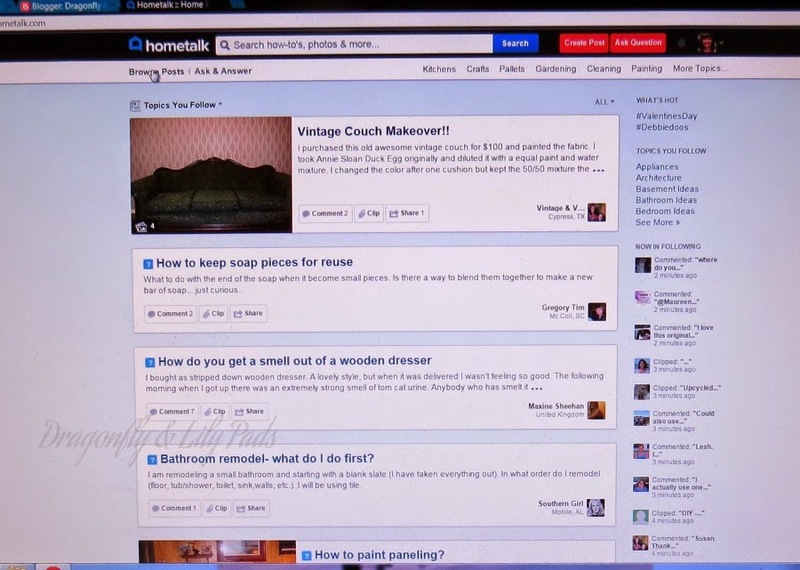 Here is an example of what Hometalk looks like on a computer. It is a resource for all things about your home, garage, building, renovating, and more. 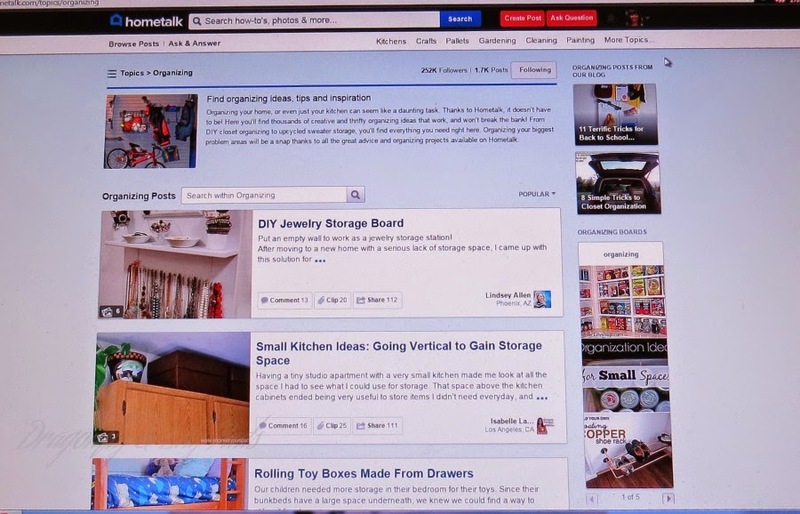 Do you know how to curate a Clipboard on +Hometalk? Well then lets get organized with labels. Here is an screen shot of the Organizing topic. This is where I started my research for the Clipboard tips and tricks to organize with labels. Then I began looking through the list and when I found something that interested me I clicked on it for more information. Then that particular post opened from Hometalk with a post from the person who submitted the labels and organization idea. To save that idea you simply press the paper clip and save it to a Clipboard on your page. Now it is there for you to go back to at any time. If I wanted to know more at the bottom of each post there is a link to the website who submitted the project. 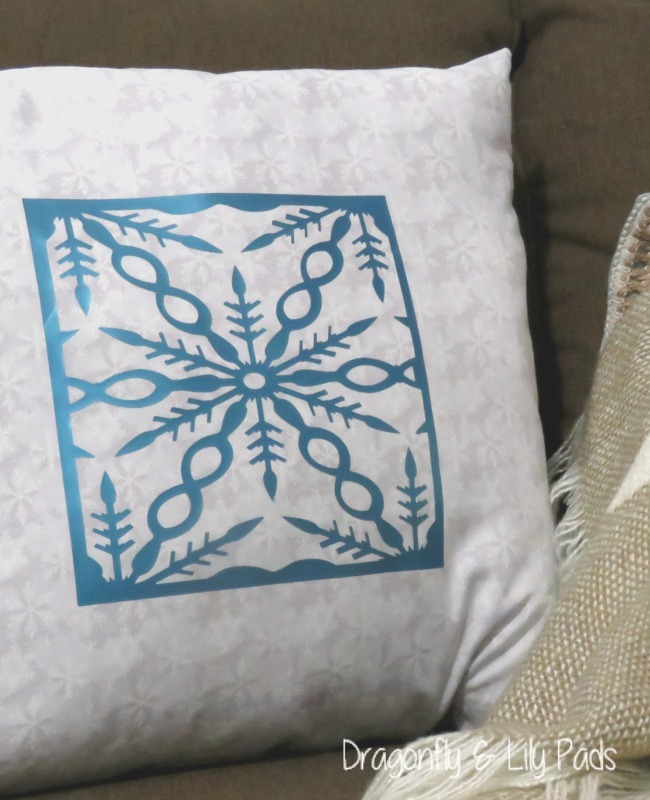 My approach to curating this for +Hometalk was to look at all areas of your home that organization could save you time and stream line your home into a place of peace. Where there is no clutter, rushing out the door and you can't find one shoe, or the moldy thing in the fridge because it was way in the back for a month. Now of course none of these things have ever happened in my house...LOL I also took into account that everyone does not have the same tools and machines at home. 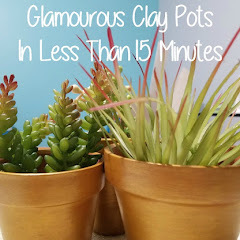 I included many DIY, on a dime, storage & labeling ideas so you can organize your self from the stuff you have on hand at home, +The Original Dollar Store, and still look stylish while organized. Being organized with labels is part of your decor too. Make your organizing user friendly and stylish too because, then you won't mind going there to keep it clean and a happy, peaceful place in your home. If you do not take that into consideration when you start you may be less likely to keep it up. Think about a place in your house you don't like to go. Why? It probably has something in it that bothers you. 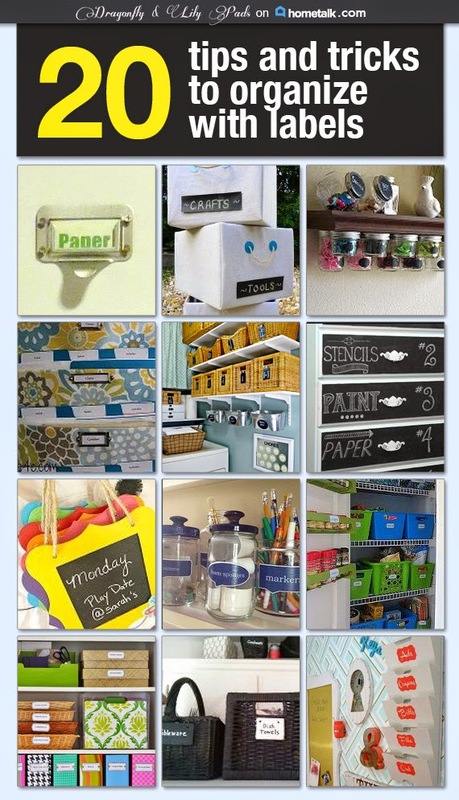 Now go get organized with labels, make your home stylish at the same time and have fun. Leave a comment sharing your tips or tricks for organizing too. Please share your comments I will respond personally to every one. While continuing to learn about you, the content you enjoy, and make sure your time is well spent reading DnLP. Now that I am all organized with labels. 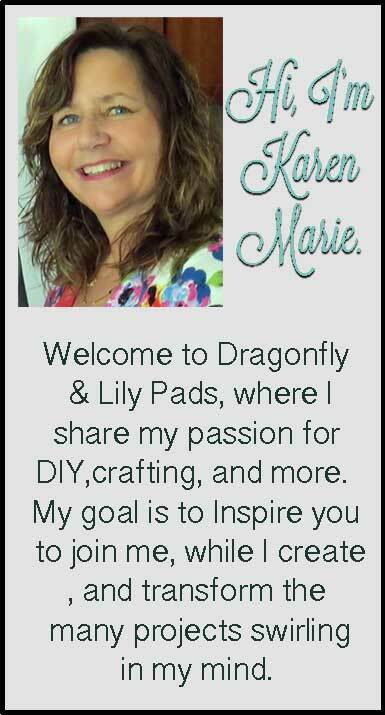 Click on this wonderful graphic clipboard that Hometalk made for me and get organized too. While you are there click follow on my page for updates on all my projects. Please leave a comment so I can thank you properly for your visit. I correspond personally to every one. Before you head over to my Hometalk page please follow the directions below. Thank you Jane. I have found it very useful in my craft room.